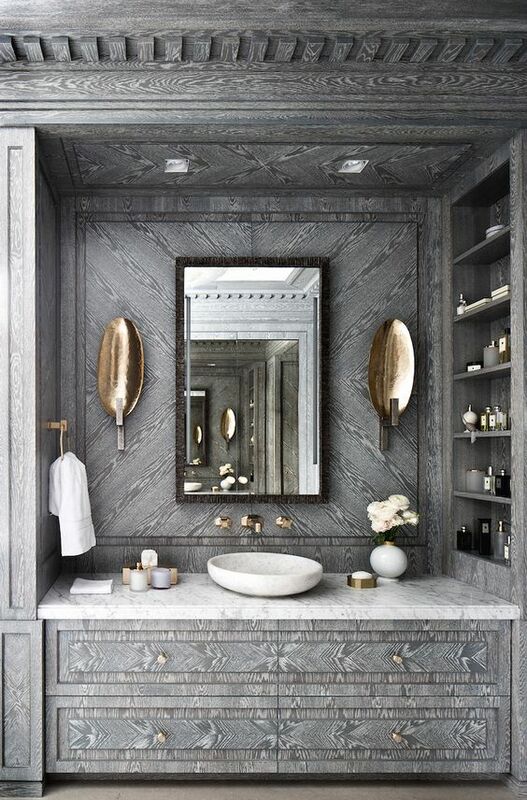 Sophisticated, minimalistic, luxurious….all of these make up a deluxe chic opulence room that is not only comfortable, but a room your guests will envy. Mixed textures and fabrics combined together in a simple and sleek way will create that opulent and oh so current look that is so en vogue right now. An opulent room may seem like it requires expensive furniture and elaborate taste, but focusing more on the comfort of the room and little details that elevate will make a refined and curated space that is much more sophisticated and effortlessly luxurious. 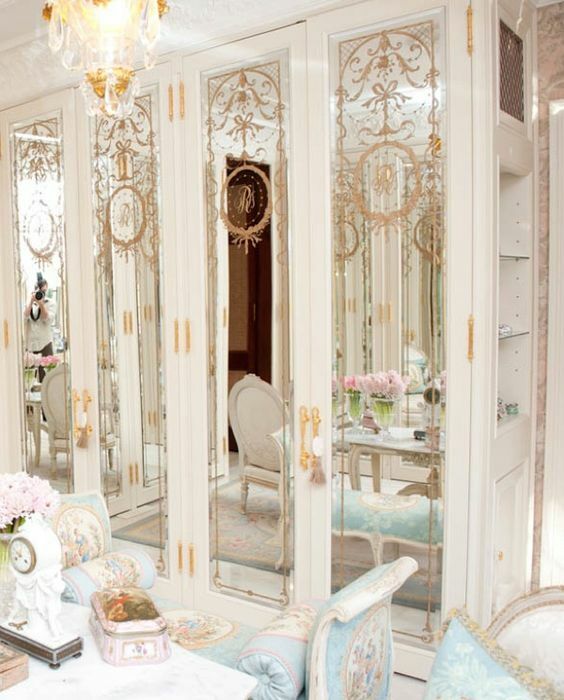 Take a look below at a few of our favorite inspo ideas for chic and opulent style. 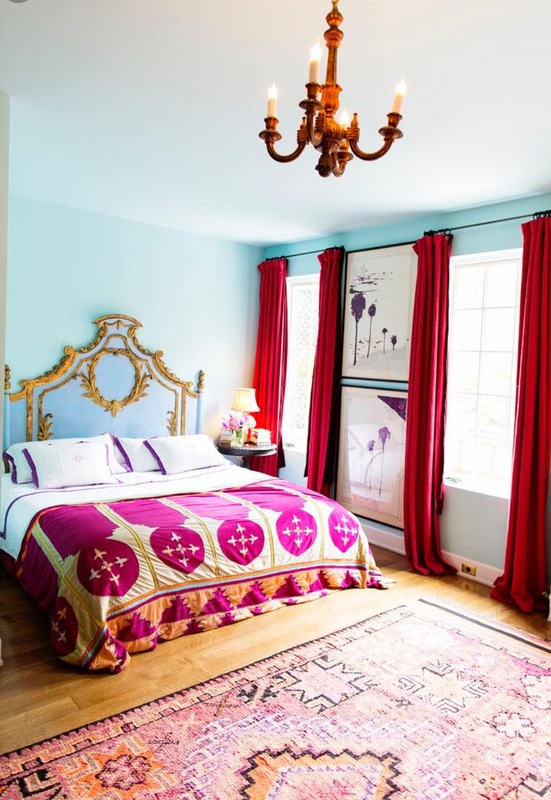 Bring in a statement color like pink to stand out against other neutrals throughout the room. It brings instant drama and refinement that’s irrestible. Intricate detailing like this delicate crown moulding and gold trim around the mirror and fireplace complete this look and elevate this opulent space to the next level of chic. 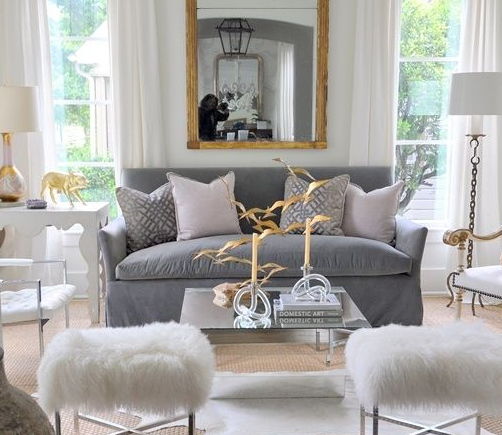 Neutrals with fine detailing make for an airy, feminine and light space, while still giving off a totally chic vibe. Bold lighting is luxurious and glamorous in any refined space, especially this chandelier which makes the ultimate statement and is the definite centerpiece of the room, fabulous shoes or not! 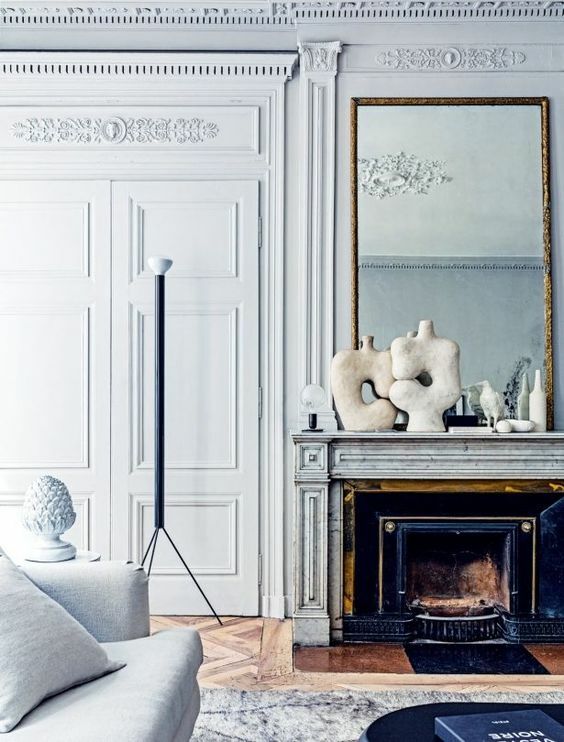 A brilliant mix of colors, texture, style and more make this space bohemian chic and truly trendsetting style.